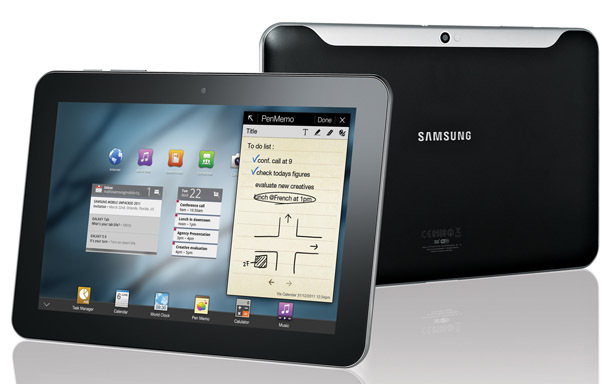 Samsung has officially announced two new additions to the Galaxy Tab family, the Samsung Galaxy Tab 8.9 and the Samsung Galaxy Tab 10.1. Both new models are NVIDIA Tegra 2 based running Android 3.0 Honeycomb and are equipped with WXGA (1280X800) display, 3.0megapixel front and 2.0megapixel back camera, LED Flash, capability to play full 1080p HD videos, Bluetooth v3.0, Wi-Fi 802.11 (a/b/g/n), Gyro, Accelerometer, and digital compass and a memory card slot. 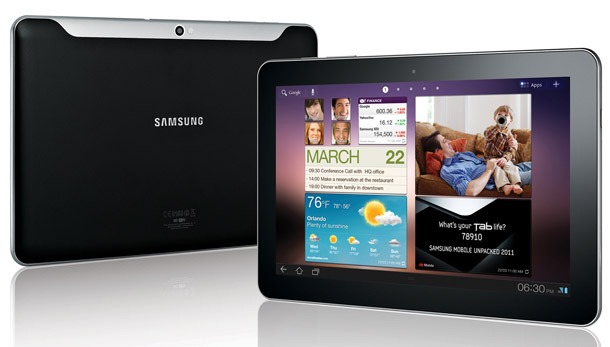 Both Galaxy Tab models will be available in HSPA+ and Wi-Fi only models.